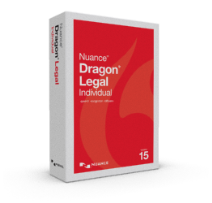 Dragon NaturallySpeaking is the most efficient and fun way to interact with your PC by using just your voice. Say words and they appear on the screen — up to three times faster than typing. PC automation allows you to tell your PC what to do and it does it. For everything you do on your computer at home or school, there’s no simpler way to get more done faster. 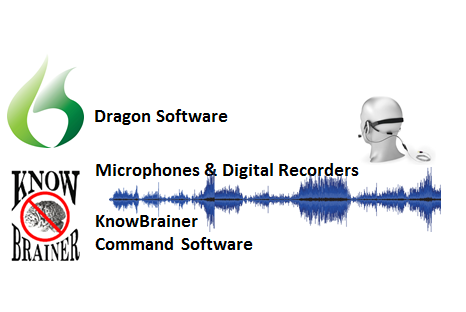 Now KnowBrainer brings you not only the latest Dragon family of products, but we also extend the power of this speech platform with KnowBrainer command software. 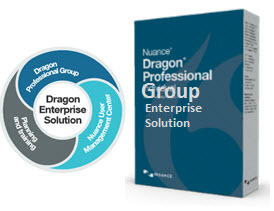 This extends pc automation and dictation capabilities of NaturallySpeaking with our easy-to-use software. 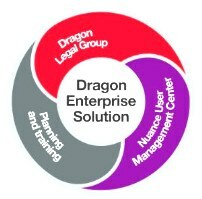 Browse these categories under "Dragon Software"
Featured products under "Dragon Software"
The very latest Professional dictation Product designed to save you time and help you finish your work faster. 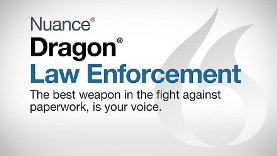 Dragon Professional Individual Bluetooth Edition comes with a Sennheiser PRESENCE UC Bluetooth Headset.